Our goal is to help your business be successful. 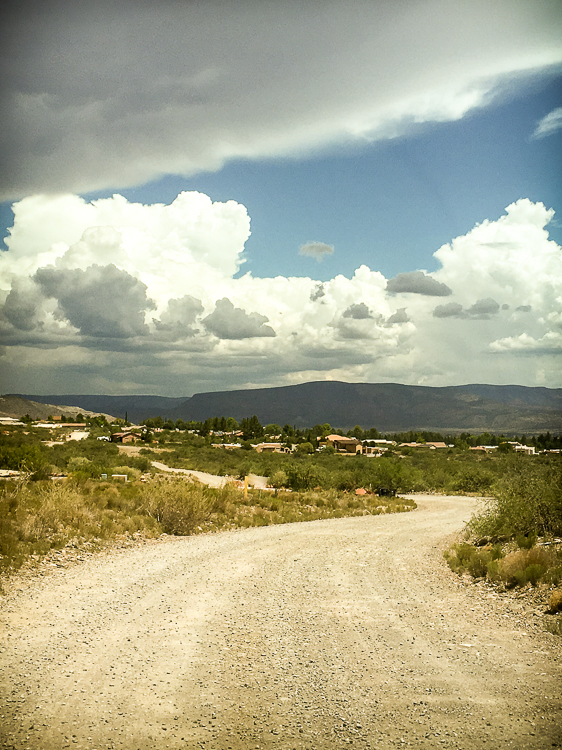 We specialize in working with local businesses in the Verde Valley to achieve their goals. We offer a complete set of services including integrated web development, social media presence, and graphic design services. Working with a company that offers all these services in one place makes your job easier. You can focus on your business while we handle the “back end” and complement your operation. We can customize our services to meet your needs. Having worked in the technical field for a Fortune 500 company for many years, we have a proven track record of finding the most effective ways of conveying concepts, adhering to schedules, setting plans, working within a budget and communicating effectively. Our staff includes a certified global project manager. Nick of Time Productions is located in Northern Arizona, in the heart of the state. Typically we work in the greater Verde Valley area, including Clarkdale, Cottonwood, Jerome, Sedona, Camp Verde, and Prescott. Depending on the size of the job and the needs of the client, we can travel to other areas as well. In the case of web and graphic design, as well as printing services, we can work remotely. Contact us for the specific needs of your project. We accept the following credit cards for payment, as well as PayPal. © 2004 - Nick of Time Productions, LLC. All Rights Reserverd.